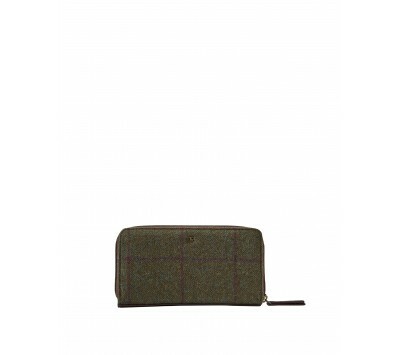 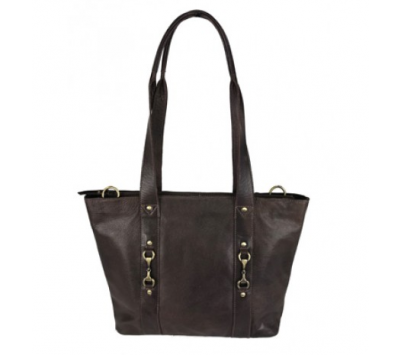 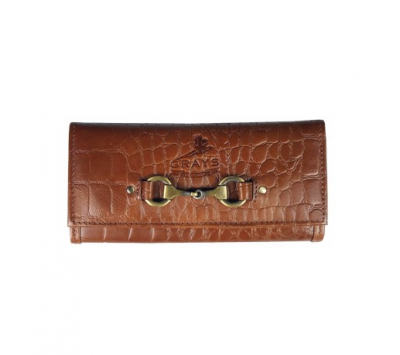 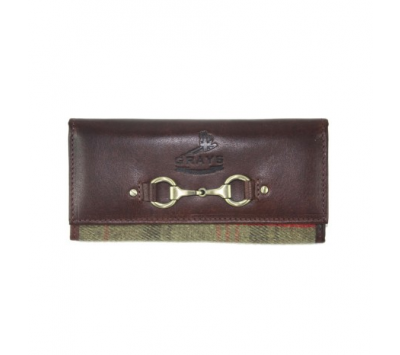 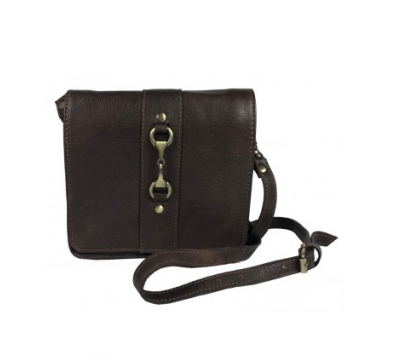 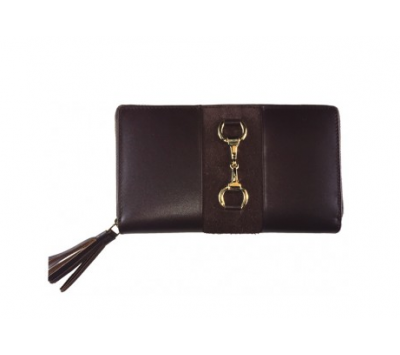 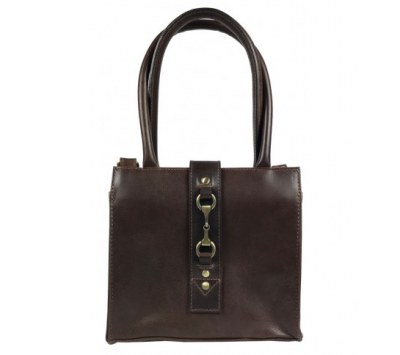 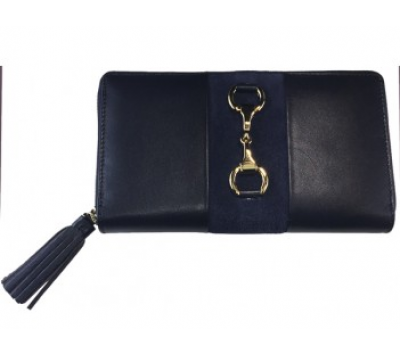 Beautifully crafted leather purse with a snaffle bit. 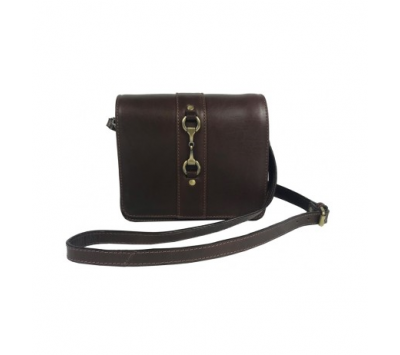 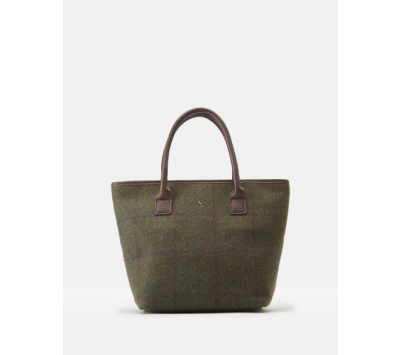 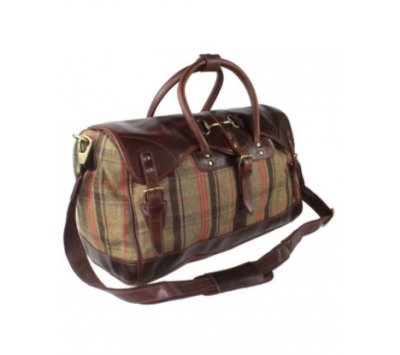 Compact equestrian inspired side bag. 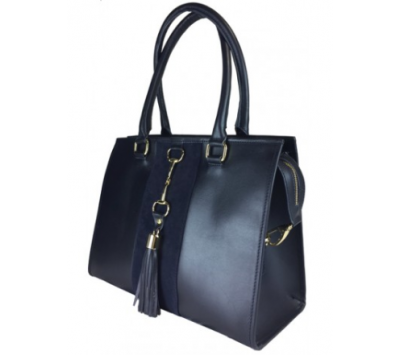 Mini version of our Best Selling Alice Handbag.